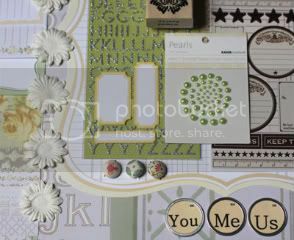 take a peek at Jenni Bowlin's AUGUST KIT! yay! i'll be getting some in my Scarlet lime kit woot!